(Corvallis, Oregon) – Scientists in Oregon need the help of anglers and beachcombers around the northwest to look for unusual objects on the beaches or caught in nets. 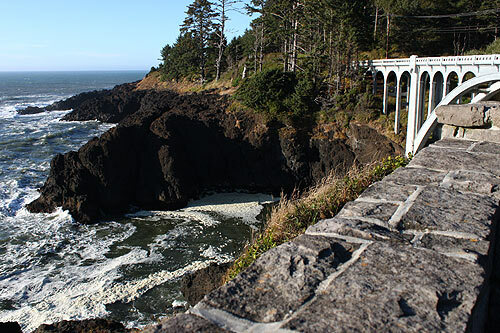 Instruments from Japan called transponders were released into the Pacific Ocean just after the 2011 tsunami, and researchers from the Oregon coast and in Japan are looking for them. These floating instruments are about the size of a 2-liter soda bottle and were set in the water by scientists from Tattori University for Environmental Studies in Japan. 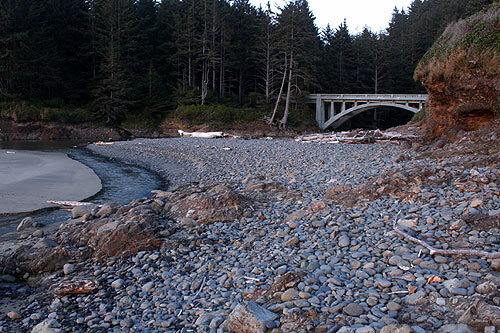 Together with Oregon State University, Oregon Sea Grant, and the NOAA Marine Debris Program, the groups are now looking for the instruments along the coasts of California, Oregon and Washington, hoping to track the movement of debris via ocean currents and help determine the path and timing of the debris from the 2011 disaster. 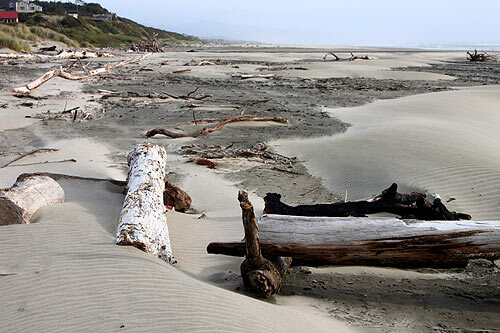 An estimated 1.5 million tons of debris was washed out to sea and it is expected to continue drifting ashore along the West Coast of the United States for several years, according to Sam Chan, a watershed health specialist with Oregon State University Extension and Oregon Sea Grant. What to look for? Chan said they look like an orange soda bottle with a short antenna. 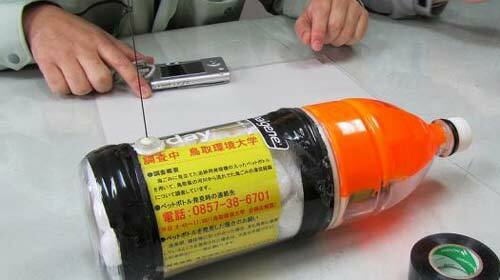 The transmitters were put into bottles, and Chan said they are not hazardous in any way. Persons who find a transponder are asked to photograph it if possible, and report the location of their find to Chan at Samuel.Chan@oregonstate.edu; or to the NOAA Marine Debris Program regional coordinator in their area at http://marinedebris.noaa.gov/contact-us. They will provide shipping instructions to persons who find the transponders so that the instruments can be returned to the research team.